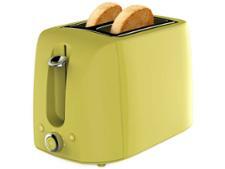 Tesco 2 Slice Toaster 2TSS15 toaster review - Which? 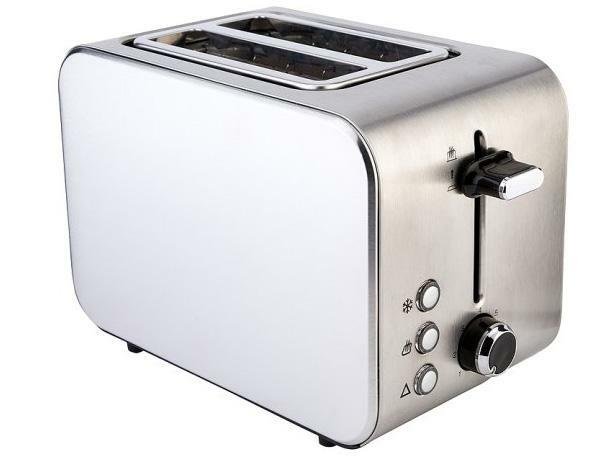 The Tesco 2 Slice 2TSS15 toaster is pretty stylish for a reasonably priced toaster, with a stainless-steel body and coloured panels (and an even more attractive price). We tested this Tesco toaster to find out whether it's worth popping in your trolley along with your weekly shop - read our full review to find out if it should be on your shopping list.